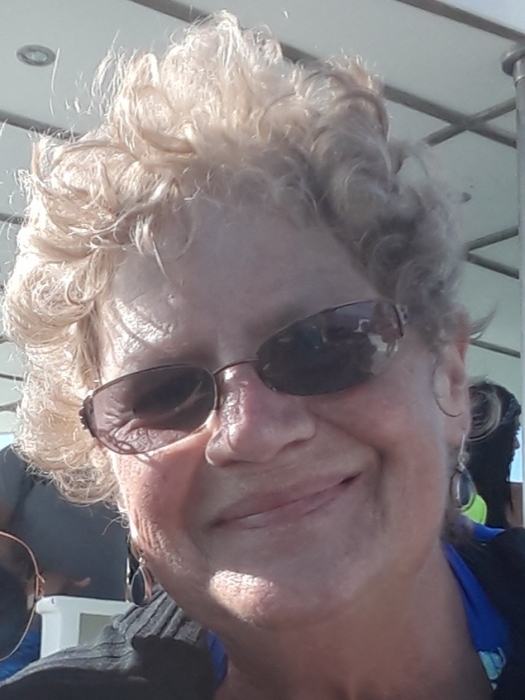 Obituary for Sharon K. (Hajduk) Fauzer | Koller Funeral Home, Inc.
Sharon K. Fauzer, (nee Hajduk), March 28, 2019 at age 62. Mother of Tim Pazdan, Sr. and Jessica Howard; Daughter of Gloria and the late John Hajduk; Grandmother of Timothy Pazdan, Jr. and Olivia Carry; Sister of Jill Davies (Shawn); Aunt of Bridget, LeighAnne and Anna. Relatives and Friends are invited to Call Wednesday, April 3 at 9:00 A.M., followed by Funeral Service, 11:00 A.M. at Koller Funeral Home, 6835 Ridge Ave., Phila., PA 19128.